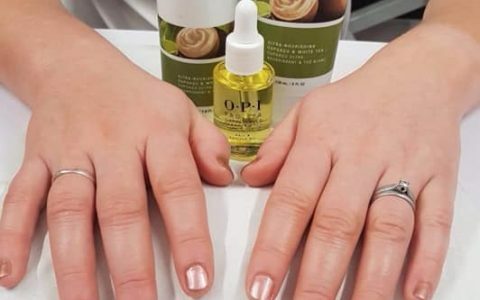 Turning Sleep Over Panic into a Sleep Over Dream! Home / Blog / Turning Sleep Over Panic into a Sleep Over Dream! 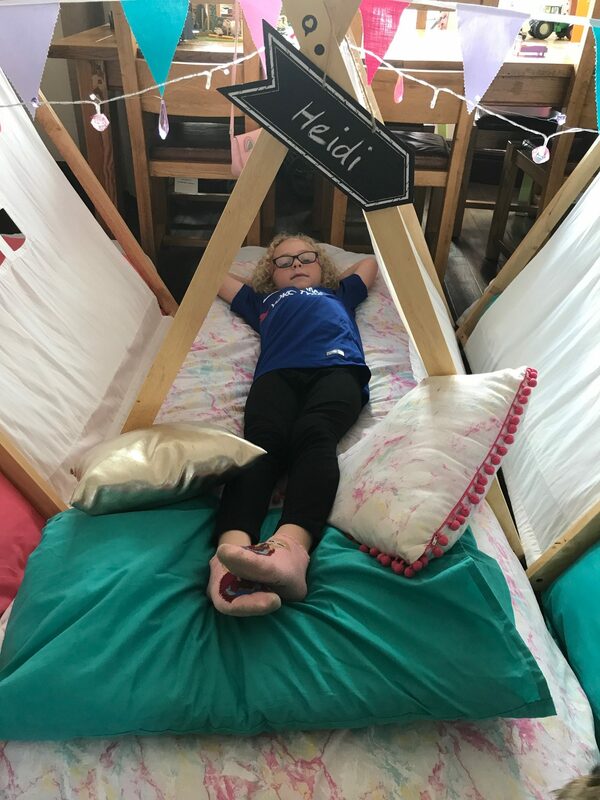 I absolutely love Heidi’s birthday celebrations and every year I get so excited to organise something fun and see her little face so happy, but every year it gets more challenging to come up with something new and a little different from the previous year. 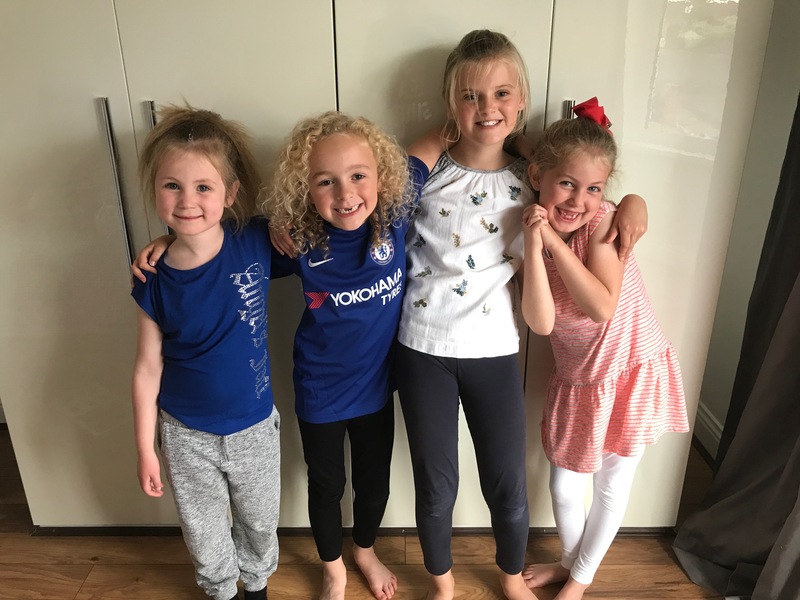 We’ve done some awesome things over the last 7 years, from a tea party to a pamper party and all kinds of fun in between, and this year she wanted to do something a little more grown up…a sleep over! Turns out I didn’t need to panic about all of these things and more because their is such thing as the sleep-over fairy. 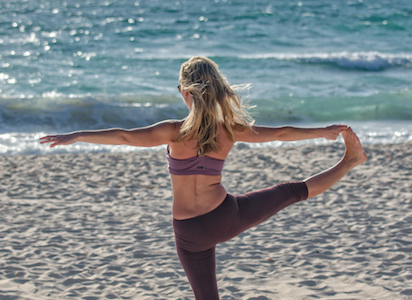 Her name is Victoria Cansfield, and she is the creator and owner of Sleeping Teepees. It’s an amazing service that involved Victoria coming to my house and setting up the whole thing from scratch…I literally did nothing! 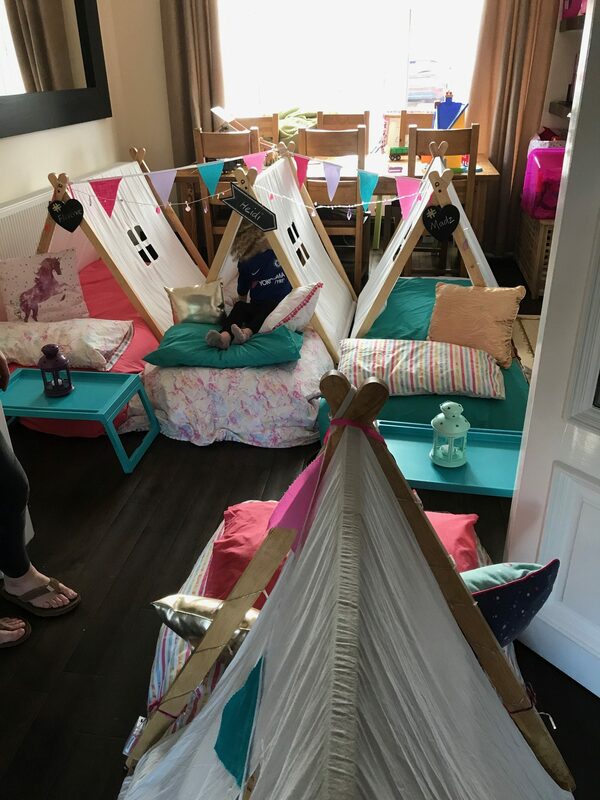 She set up air beds, gorgeous duvets and pillows, fairy lights, individual teepees for Heidi and all of her friends, and even personalised them with mini chalk boards. It was the cutest thing ever and I can’t believe how Victoria transformed my living and dining rooms into the ultimate sleepover den. Heidi was over the moon and her friends thought it was super cool…and I did nothing, as Victoria even comes the next day to pack everything up! 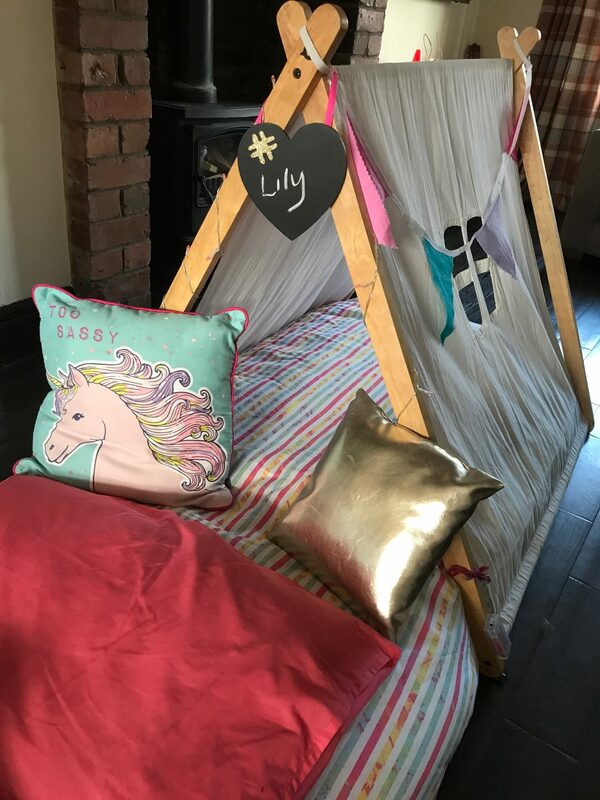 So if you’re like me and are a super busy mam who I wants their little one to have a super birthday then I’d definitely recommended Victoria and Sleeping Teepees!